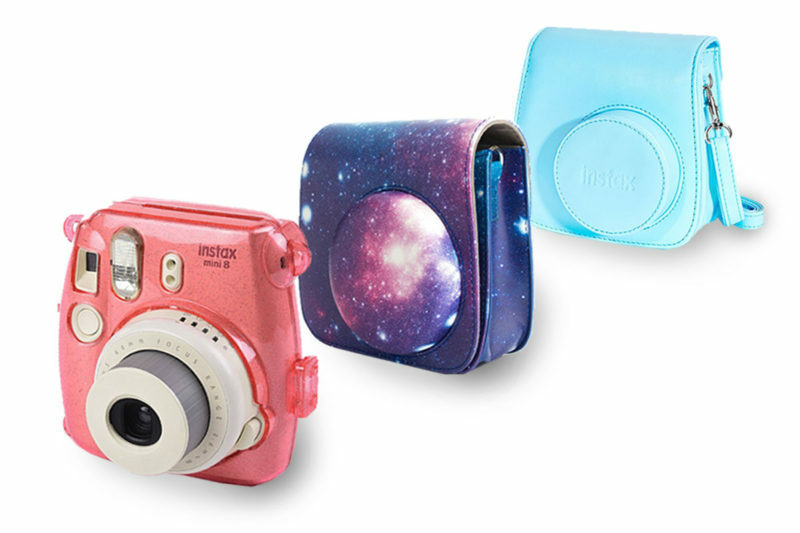 One of the most important accessories for your brand new Instax Mini 8, Mini 9, Mini 70 or Mini 90 camera is a protective carry case to match. With so many options out there to choose from, we decided to review some of the best cases and bags available and their pros and cons. 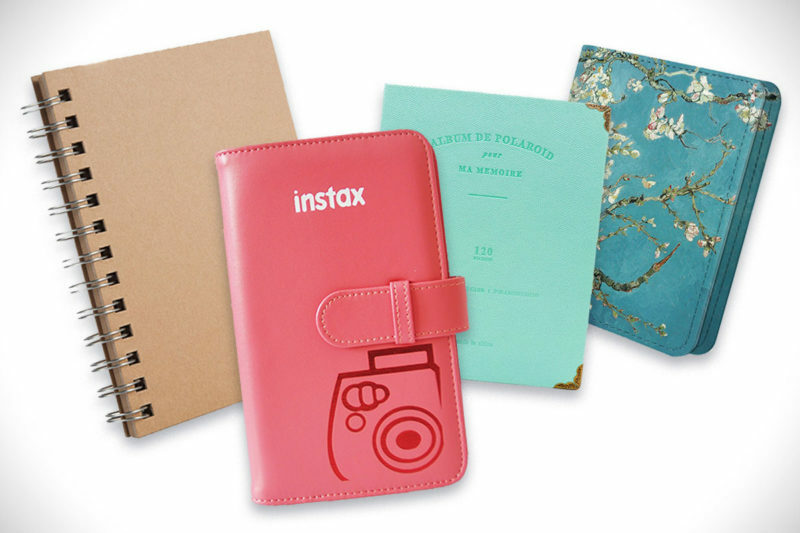 Every Instax film photographer needs a good set of photo albums to store and display their printed pictures in. Whether you shoot mini, square or wide Instax film, having a ready supply of albums before you start shooting is a great way to keep things neat and organized from day one. 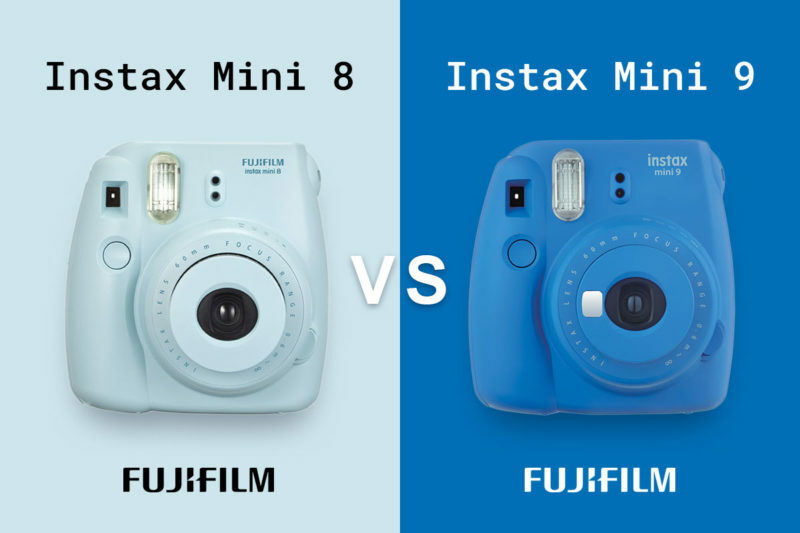 Fujifilm Instax Mini 8 vs Mini 9 – Key Differences & Which is best? Our side-by-side comparison looks at the two of the most popular Fujifilm Instax Mini instant film cameras and what the difference is between them. 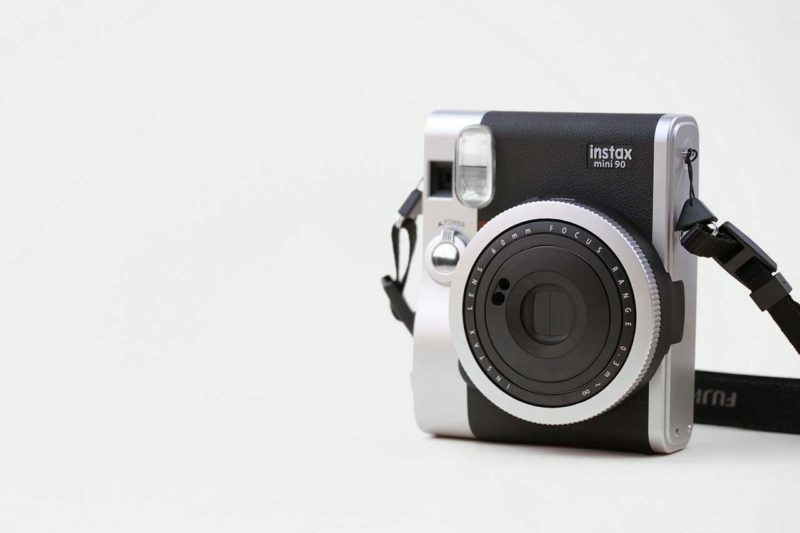 The Instax Mini 8 is a highly popular compact instant film camera from Fujifilm. 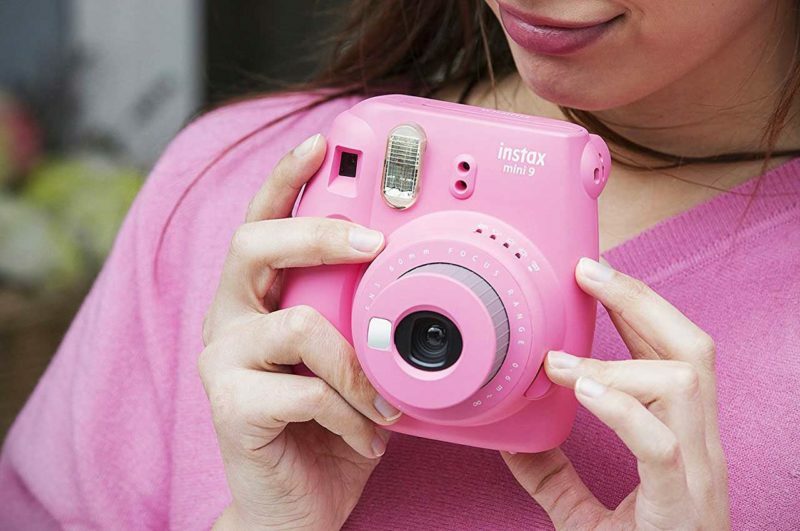 A great choice for both beginner and enthusiast photographer, the Instax Mini 8 is an easy to use instant film camera that shoots great quality pictures in a small, durable package. 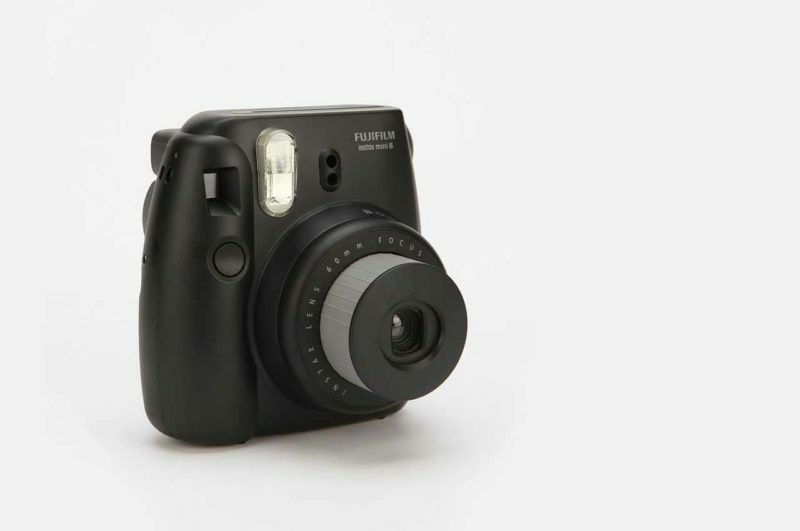 The Instax Mini 90 camera from Fujifilm is a compact, advanced instant camera featuring a classic retro body design. With a wide variety of shooting modes, rechargeable battery and polished design, this is Fuji’s top of the line instant film camera.